All 12 year old Anuka knows is the ice and snow of her little home in Greenland. She lives in a hut with her sick mama and learns to hunt with her dogs. 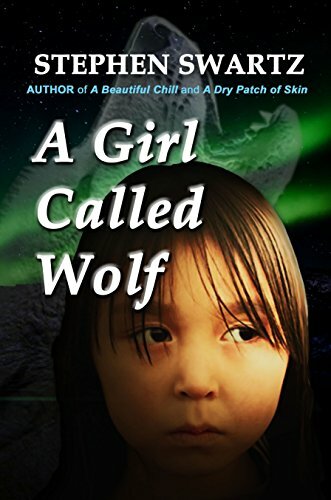 When her mama goes to her resting place, Anuka struggles to survive. When the winter turns harsh, she dares to journey across the frozen island to the village her mama always feared. The people of the village don’t know what to do with Anuka, and she won’t make it easy for them. They try to educate her, bring her into the modern world. But Anuka sees dangers at every turn, and hears fate echoing in her mama’s voice. Yet she is destined for more – a lot more when tragic episodes force her to move further out into the world. A GIRL CALLED WOLF searches for the place she belongs, a destination always just out of reach, on a path she will always make her own. Inspired by the true life of Anna Tasiilaq.